Hamilton is hot right now—and, no, I’m not talking about the Broadway musical. 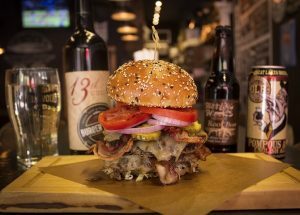 Not too long ago, this Southern Ontario city was still seen as the gritty, smokestacked steeltown that Torontonians bypassed on their way to the picturesque Niagara wine region. Now, they’re moving there en masse. And last January, I happily joined the exodus. Hamilton has so much more to offer us lapsed Torontonians than just affordable starter homes, a lower cost of living, and easier access to nature. 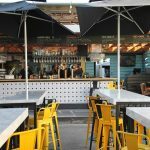 For the past 10 years, the city has been undergoing a dramatic yet organic transformation—as the once-dominant manufacturing sector went into decline in the early 2000s, so too did inner-city rents, creating favourable conditions for Hamilton’s art, food, and music scenes to flourish. Downtown, you’ll find a thriving urban centre that boasts big-city amenities—great restaurants, a tightknit network of galleries, unique independent businesses—without the congestion, two-hour wait lists, or attitude. 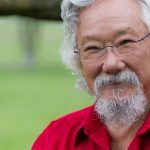 Even celebrities are taking notice—while filming in Hamilton recently, Pan’s Labyrinth/Pacific Rim director Guillermo del Toro couldn’t stop live-Tweeting about the place. My suggestion: grab a Friday-afternoon train out of Toronto and see if you can hit all my favourite spots in 48 hours—by which point you’ll be so tired and hungover (but with that weekend-well-spent glow), you’ll blend in perfectly with all the zombie-eyed workers heading back to T.O. on Monday morning. A big part of what’s made my transition from Toronto to Hamilton so easy is the revitalization of James Street North, the downtown artery that, over the past decade, has become the city’s cultural hub. 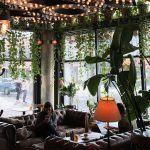 It reminds me of Toronto’s once-fabled Queen West strip back in the late ‘80s, when it was a hodgepodge of quirky shops, cool watering holes, and old-school eateries. 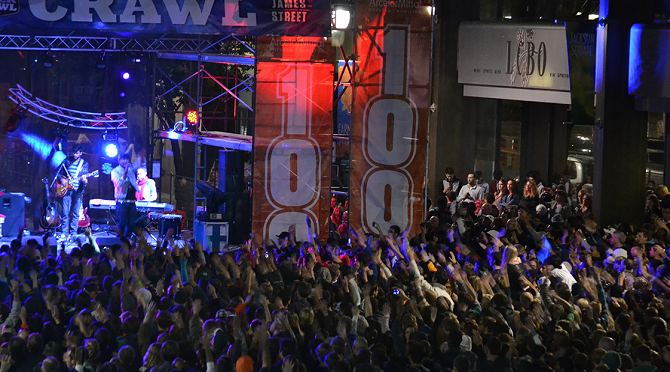 A scene from the Supercrawl street festival. Courtesy of Tourism and Culture, City of Hamilton. On the second Friday night of every month, James is taken over by Art Crawl, where the street’s many storefront galleries all host their exhibit openings on the same night, creating a lively street-party atmosphere that feels like a more civilized, less chaotic alternative to Toronto’s annual Nuit Blanche. James’ eclectic retailers—like the art-supply store/gift shop Mixed Media, mod-furniture emporium Chaises Musicales and civic-pride souvenir slingers The Hamilton Store—also get in on the action, by staying open late and/or hosting sidewalk sales, while boho cantina The Brain and fusion-friendly snack bar Work provide cozy settings for a post-promenade nightcap. 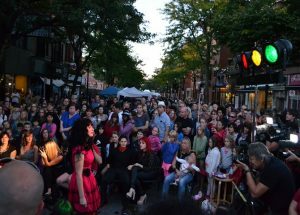 And each September, the monthly Art Crawl is upsized into the annual Supercrawl, which shuts down James Street for a weekend of outdoor live music, food trucks, vintage-clothing vendors, and interactive art installations—attracting over 100,000 people. One of the outstanding burgers from HAMBRGR. credit: Patricia Savoie – Brand Manager for Local Restaurant Group. King William Street is like James Street North’s little brother, with the two roads connected by the mammoth, six-storey Lister Block, a long-neglected 19th-century architectural marvel that was transformed into a retail and office complex in 2012. That redevelopment has breathed new life into King William’s restaurant scene, which once catered primarily to pre-show diners heading to the nearby Theatre Aquarius, but has become a mecca for premier casual nosh. The self-explanatory (and similarly vowel-resistant) HAMBRGR and FSH & CHP serve elevated takes on their namesake fast foods, while at The Mule, specialty tacos—like a Mexican take on the Big Mac—are served with a side of booming ’90s hip-hop. And soon, King William will be graced by The French, the hip sister bistro to beloved west side gastropub The Aberdeen Tavern. From ’70s punk pioneers Teenage Head (who famously dubbed their hometown the ‘Frantic City’) to current golden boys the Arkells, Hamilton has a reputation for producing bands as tough as the steel pumping out of its factories. But in recent years, the international success of electronic artists like Junior Boys and Jessy Lanza has shown the world there’s much more to this city than blue-collar rock. Whether it’s steely synth-pop, soulful roots music, avant-garde noise, or Syrian-infused hip-hop, Hamilton supports its own—it’s not uncommon to see crowds turn up for the local opener, and then clear out of the club before the hyped out-of-town headliner comes on. The city’s venues are emblematic of the scene’s diversity. 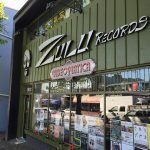 As the name suggests, This Ain’t Hollywood revels in its roughshod reputation—with its wood-panel décor, banks of pawn-shop TVs, and copious punk paraphernalia, it’s a divine dive for those who like their music loud and loutish. By contrast, around the corner at HAVN, the intimate gallery space is ideal for watching psychedelic-folk and experimental-electronic artists in silent reverence, with audiences seated on the floor, kindergarten-style. 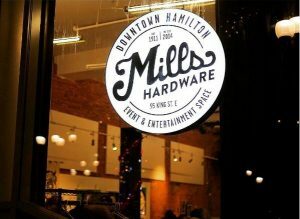 And though it hosts everything from book launches to charity events, the exposed-brick environs of Mills Hardware also lure top touring acts to perform in Hamilton’s classiest, club-size concert venue. But these are just the proper venues—concerts in Hamilton can pop up in warehouses, recording studios, even people’s homes. Keep tabs on roving local promoters Strangewaves for a gateway into Hamilton’s fertile underground scene. 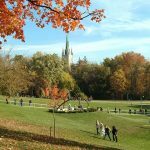 What are your favourite things to do in Hamilton? Comment below! 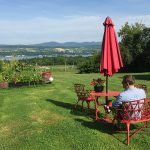 1 Comment on "The Surprising New Hamilton: Where To Go and What To Do"